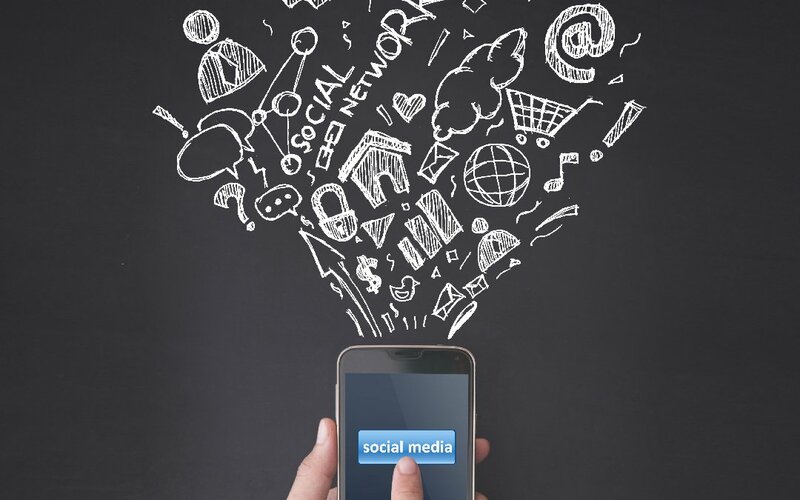 A successful social media campaign requires strategy, diligence, and an excellent grasp of your target audience. Utilizing social media to engage and expand your audience is a great tool for business success and growth. Here at Digital Air Strike™, we have the inside scoop to help you take your social media campaigns to the next level. Are you constantly pitching your product in social media posts? Is every post about selling? If your posts are concentrating too much on the bottom line, you’ll need to mix things up to be successful. No one likes to feel sold to every time your posts pop up in their feed or they scope out your page. 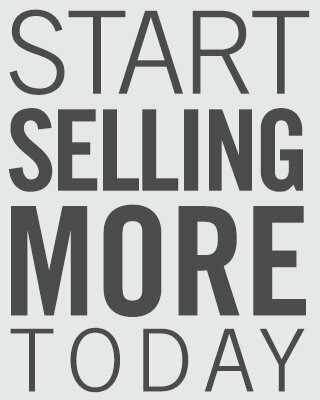 Constant selling can ultimately become annoying and may even cause some people to stop following your business. Instead, give your followers a reason to check your profile pages – – offer discounts and incentives, even a chance to win something! Understanding what your audience enjoys is also very important. Think about your business and what makes it interesting to your followers. There are ways to subtly promote your product in an engaging and organic fashion. Pay attention to which posts get engagement and which posts don’t. Does your audience like answering questions, offering opinions, learning interesting facts related to your product or service? Learning these tendencies on social media will help you craft posts that increase engagement. Also, remember to avoid engagement bait, which we explained in a previous blog post. Is the quantity of your posts sporadic throughout the month? One of the most important aspects of successful social media posting is consistency. To keep an audience engaged and coming back day after day, there needs to be a consistent schedule for posting. This includes Facebook, Twitter, and other platforms. Pay attention to when your audience is most active and publish your posts during these times. Is creating, running, and carrying out a successful social media campaign too time consuming? Fortunately, Digital Air Strike has a team of experts ready to give your business the attention it deserves. Sign up for your free demo today to see how we can help your business!